One Size Does Not Fit All on Facebook, Twitter, YouTube, LinkedIn, Twitter! Social media sites profile photo and Page cover photo are very important. Picture is thousand times better than text. 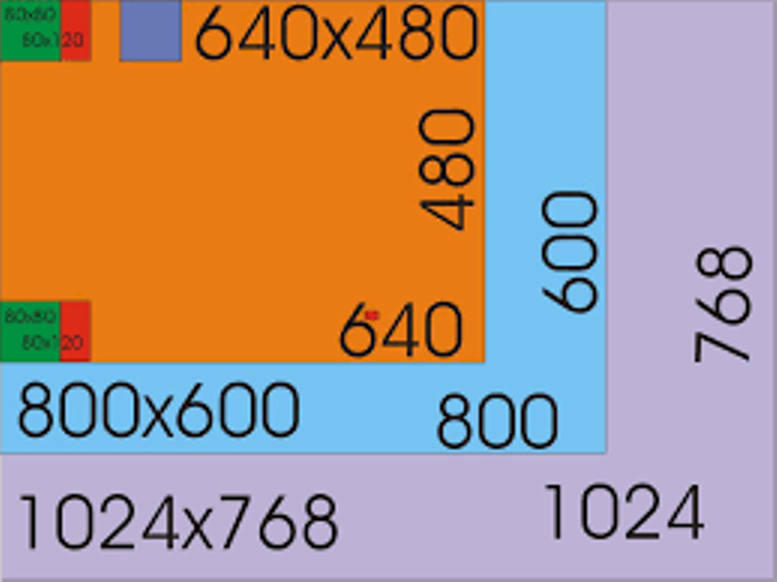 The challenge is that the size is not same for all, for instance for Instagram post you need square image, high resolution, say 1000 x 1000 pixels. However, same image you need rectangle (horizontal) for other digital platforms. Whether it’s your Facebook Page, LinkedIn Company Page, or YouTube channel, your cover photo is the biggest image online. Question is as on now (February 2018) how do you make your images show up the exact way you want it to be? Without the correct dimensions (width and height), your cover photo might be cropped by social media site, to fit the space available, and client may miss some important detail, like text. 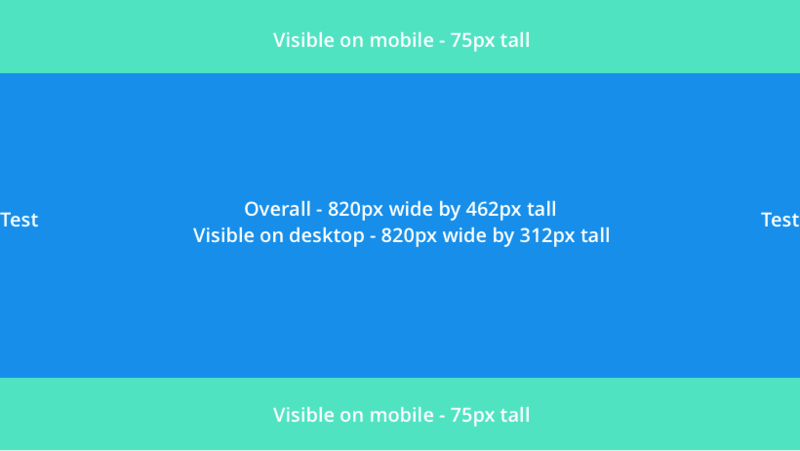 Hope the following cheat sheet will help you resize to fit various sites. Especially lower half should not have any important text. Jyoti Social Tip: Moreover, remember, some digital platforms display photos differently on the desktop and on mobile. Jyoti Social Tip: Leave 40-50 pixels border (virtual) on all side to be safe, so that irrespective of device, mobile, or laptop or large monitor display, image will still look good. Jyoti Social Tip: If the image is pixelated, use a compression tool such as, Trimage for Windows, or ImageOptim for Mac; before uploading. Facebook – 820px x 462px -Minimum 720 Pixels (ID Profile, Page, and Group), 1920px by 1080px (Event banner). 820px by 465px (Page video). 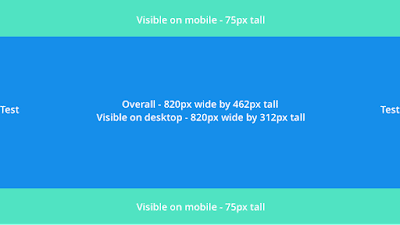 Facebook Page cover photo displays at 820 pixels wide by 312 pixels tall on desktops and 640 pixels wide by 360 pixels tall on mobile. LinkedIn – 1584px x 396px (Profile background). LinkedIn Company Page: 1536px x 768px. 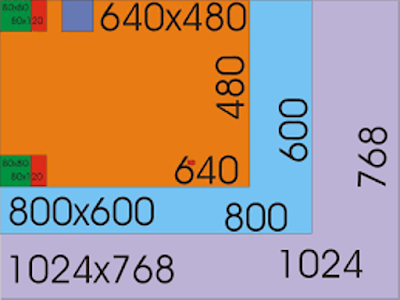 Minimum size is 1192 pixels tall by 220 pixels wide. LinkedIn will show a bigger cover photo on mobile! YouTube – Video Channel-Art size 2560px x 1440px. Challenge is the channel art looks different on mobile, desktop, and TV. 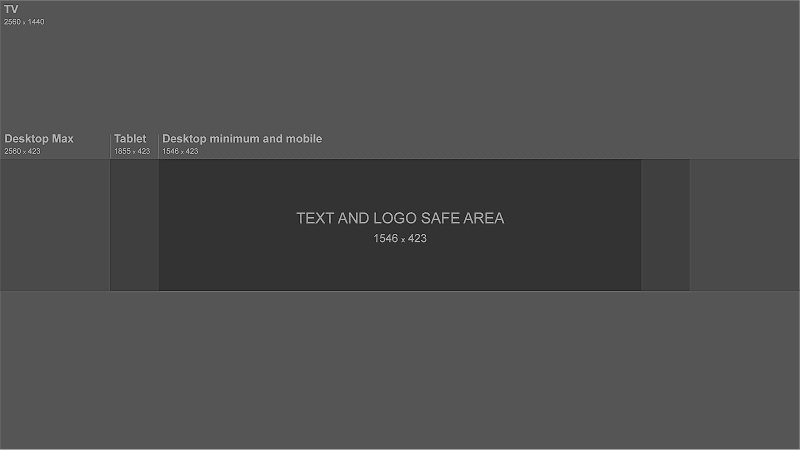 Minimum dimension for upload: 2048 x 1152 px.Minimum safe area for text and logos: 1546 x 423 px. Larger images may get cropped on certain views or devices.Maximum width: 2560 x 423 px. “Safe area” is always visible regardless of screen size. The areas to each side of the channel art are visible or cropped, depending on browser size. File size: 4MB or smaller. Avoid any important details in the upper-left and lower-right corners of your channel art. Twitter – 1,500px x 500px. Remember more wide. Tumblr – 1600px x 900px. This post is published by Jyotindra Zaveri for the benefit of social media publisher and the Creators community. I will appreciate if you could share your own experience with image-challenge. Write in comment if you find any change or better size. Please share your improvements / tricks in comment below.